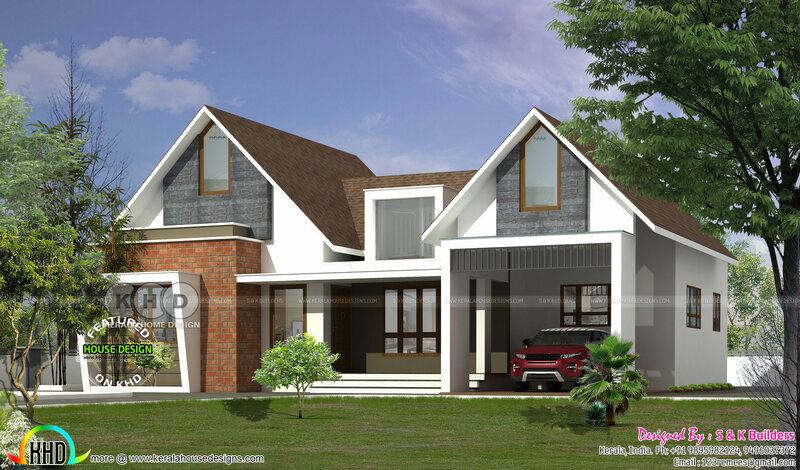 Total area of this Colonial model single storied house in an area of 1800 Square Feet (167 Square Meter) (200 Square Yards). Design provided by S & K Builders from Kerala. 0 comments on "Colonial type single floor home 1800 square feet"